Adventure game with integrated strategy guide. Is there a better alternative to Hallowed Legends: Samhain Collector's Edition? 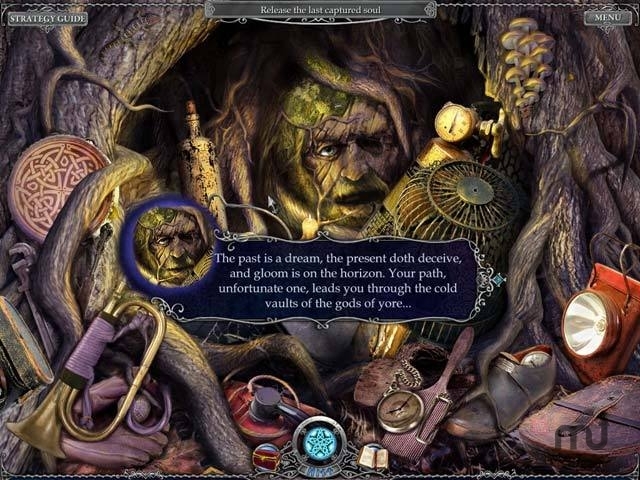 Is Hallowed Legends: Samhain Collector's Edition really the best app in Adventure category? Will Hallowed Legends: Samhain Collector's Edition work good on macOS 10.13.4? Hallowed Legends: Samhain Collector's Edition…Celtic folklore seems to be more truth than lore when the Samhain festival goers disappear! Find the missing people and save the day in this exciting Adventure game! Battle the gods of yore to restore the seasons and repair time in Hallowed Legends: Samhain. Depart on a fantastic adventure and learn the secrets behind an ancient Gaelic festival! Hallowed Legends: Samhain Collector's Edition needs a review. Be the first to review this app and get the discussion started! Hallowed Legends: Samhain Collector's Edition needs a rating. Be the first to rate this app and get the discussion started!